The ability to form complex sentences in Romanian lies, among other things, at the root of acquiring comprehensive communication skills. Being able to ask elaborated, complex questions in Romanian is a major achievement in activating one of the most important functions of the language. Cit timp crezi ca ti-ar lua sa traduci aceste douazeci de pagini? How long do you think it will take you to translate these twenty pages ? Cit de mult efort a depus sora ta pentru a cistiga Olimpiada de matematica pe judet, anul acesta? How much effort has your sister made in order to win the county mathematics Olympiad this year? Crezi ca ai putea sa imi iei locul in tura de dimineata miine? Am programare la coafor. Do you think you can take my place for the morning shift, tomorrow ? I have an appointment at the hairstylist.  Thank you all for the interest you take in Romanian culture, and for being so keen on learning Romanian with us. Good Bye! La revedere!